Register for the One Two Tri Series today! November 5, 2018, 1:21pm CST May 30, 2019, 11:59pm CDT $150.00 Race Fee + $10.50 SignUp Fee ? 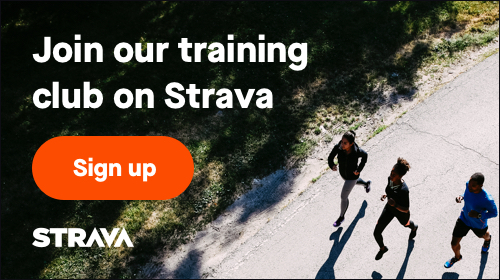 May 31, 2019, 12:00am CDT June 1, 2019, 6:00pm CDT $180.00 Race Fee + $12.30 SignUp Fee ?